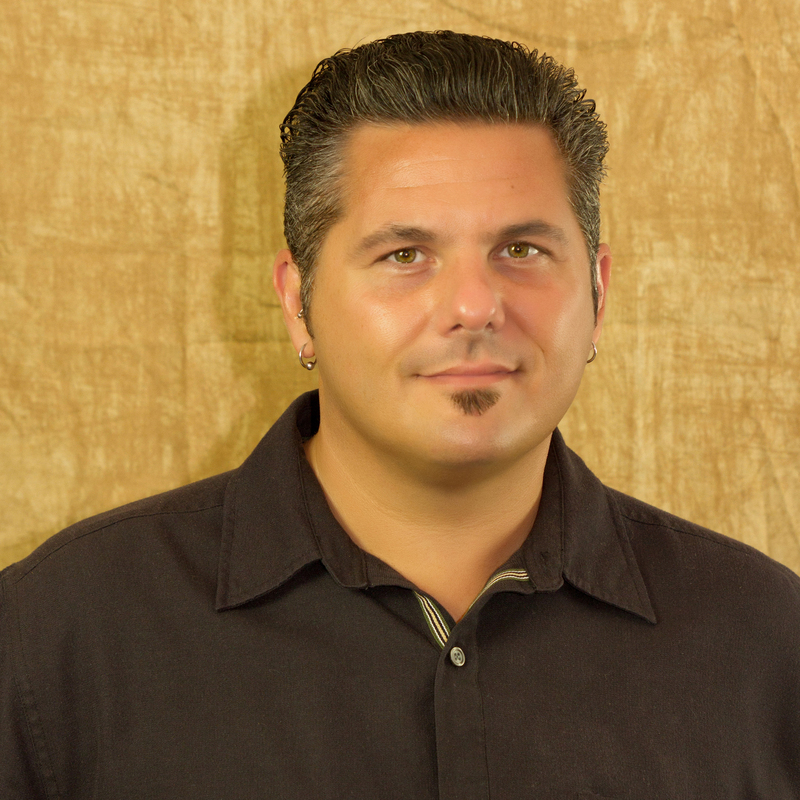 Daniel has been a well-known and highly regarded servant of the Agile community for many years. His tireless dedication and effort has earned him the distinction of The Most Valuable Agile Professional award for 2015. As CEO of Apple Brook Consulting® (ABC), he has first hand experience about what it takes to make business work. A lifelong entrepreneur, Daniel’s portfolio of clients is long and distinguished: ING Direct (CapitalOne), NAVTEQ, IRS, PayPal, ADP, US Postal Service, GM, US Treasury Department, T. Rowe Price, GE, and many other high-profile organizations. 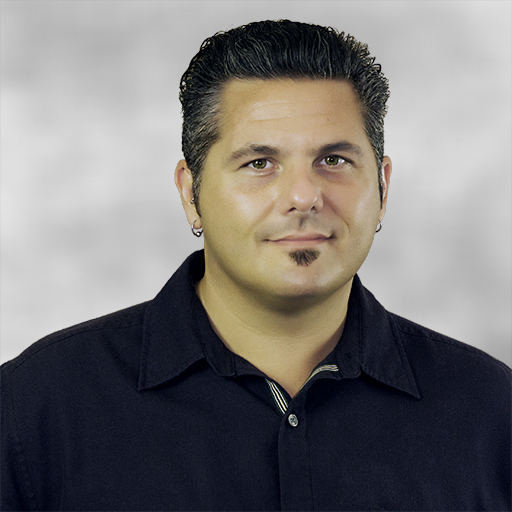 Daniel is the founder of and chief advisor to Agile Delaware and a frequent reviewer, volunteer, and speaker for the Scrum Alliance, Agile Alliance, PMI and other organizations. His experience includes delivering keynote addresses for conferences such as Scrum Gathering – India; Scrum Gathering – Rio; Scrum Gathering – China; et al. He is also co-founder of AgileNEXT – The Next Generation Agile Talk Show and CoreAgility – a monthly publication with Agile articles and other information. 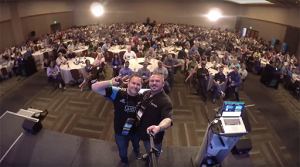 Daniel was Conference Chair for the 2015 Scrum Gathering in Phoenix. He was also the Conference Chair for the 2013 Scrum Gathering in Las Vegas, which makes him the only individual in the community to serve twice in this capacity. He has coached other conference chairs for both Scrum Gatherings and Agile Alliance events and is one of the administrators of the submission review system for Scrum Gatherings. Daniel serves on the Trainer Acceptance Committee (TAC) for the Certified Scrum Trainer (CST) certification program. He is also a reviewer of Certified Enterprise Coach (CEC) applications. Daniel is a founding member of the Scrum Coaching Retreat Planning Committee; host of Coaches Clinic events; and facilitator of Open Space Events, including the Scrum Alliance’s largest Open Space ever at the Scrum Gathering in Berlin (with over 500 people) and the Open Space at Scrum Gathering – Shanghai. Daniel is a prolific contributor to a vast array of online forums, blogs, and other social media including a network of over 5500 connections on LinkedIn and 25,000 followers on Twitter. Daniel has given much of his free time to mentoring and coaching candidates for CST and CEC and has received accolades for his efforts from the individuals whom he has mentored, as well as, his colleagues in the training and coaching community. 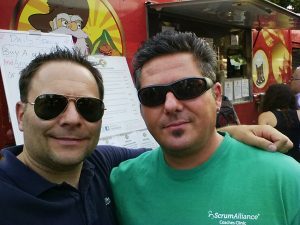 Daniel is a trusted advisor to staff and management of the Scrum Alliance on matters related to policy, strategy, and vision; including but not limited to the Global Events program, CST program, CEC program, and other community outreach efforts. Daniel’s book Real World Agility: Practical Guidance for Agile Practitioners published by Addison Wesley / Pearson Technology Group includes practical, real world answers to practical, real world questions from his students and clients and is now available on Amazon.com. Stephen is managing partner at Fresco Capital, an early stage Venture Fund, and is involved in all aspects of investment and operations with a specific focus on enterprise, big data, and Internet of Things (IoT). He was the Chief Strategy Officer of Telerik, a leading vendor of developer and team productivity tools acquired by Progress Software (NASDAQ: PRGS) in 2014. Stephen is the founder of Mach5, a Silicon Valley based startup accelerator and co-founder of AcceleratorHK, Hong Kong’s first startup accelerator. He is the co-founder of Triton Works , which was acquired by UBM (London: UBM.L) in 2010 and was the Chief Technology Officer and co-founder of Corzen, Inc., which was acquired by Wanted Technologies (TXV: WAN) in 2007. 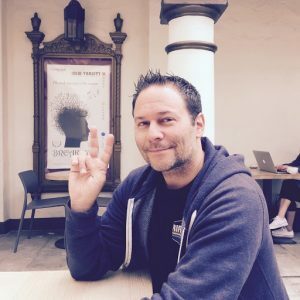 Prior to Corzen, Stephen served as the CTO of Zagat Survey in New York City (acquired by Google in 2011) and co-founded the New York-based software consulting firm The Aurora Development Group. Stephen is a Certified Scrum Master, Certified Scrum Professional, PMP, and also speaks regularly at industry conferences around the world. He has written several books on application and database development and holds an MBA from the City University of New York. Stephen serves on the Board of Directors for the Scrum Alliance.